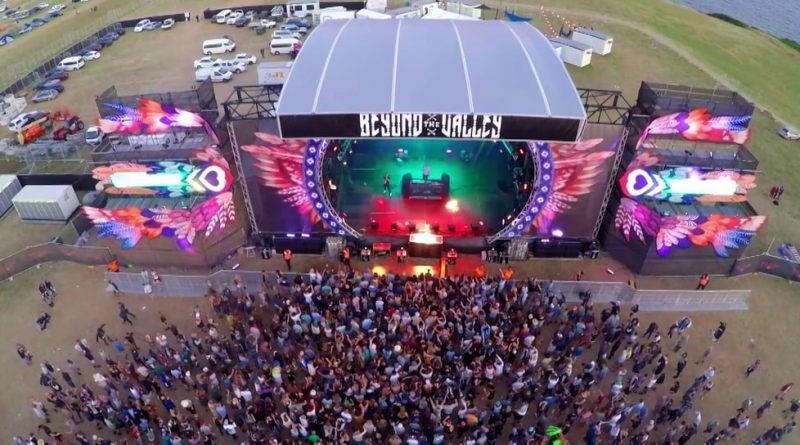 You will love to watch this amazing festival drone video of a valley festival in Philip Island where lots of festival goers arrived in the exciting show. Drone lovers and videographers might find this exciting by experiencing the whole festival from the point of view of a bird through a festival drone video. Here is a small footage of a valley festival in Philip Island where whole loads of festival goers had arrived to witness the exciting show. You will love to watch this amazing festival drone video. Like very year this Philip Island hosted the festival this year also but the amazing thing happened this year is the Unmanned Aerial Vehicle (UAV). With festival drone video, one has to worry less about the crowd, which usually blocks the view especially if you are standing at last position. These drones are designed to fly at the certain height and above all, it comes with a high-resolution camera with some sophisticated technology embedded within them. No matter if you are standing at the back or your view is blocked by the crowd, this drone enables you to enjoy the festival from the sky. UAV will bring to you some of the most exciting shots you have ever imagined of to your tablets of the mobile screen. Using such flying drones will not only provide you some of the best angles of the stage but also captures the entire locality from a perfect height. Festival drone video capturing can prove to be a unique experience for yourself you just need to know the controls of such drones and the entire world will seem too small in front of you. Tired of being stuck in the crowd? Watch the Beyond the Valley festival in Philip Island. Great shots Liam Riley. This video was filmed during a festival in Philip Island and some of the professionals use this opportunity to bring forward to you some of the amazing shots taken with the help of a drone. With the use of hi-tech instruments, the whole credit goes to “Lemon Drone” for capturing this video and if you have ever dreamt of experiencing any festival from the sky, you will want to have a look at this video. ← Raining Ice Cold Beer!